We’ve built true partnerships between our company, our fleet managers and our distributors. Find out how we can add value to your business. SilverbackHD parts are manufactured to North America’s highest standards to withstand the most severe road and environmental conditions. SilverbackHD Products is a supplier of superior quality brake and wheel end components for Class 6, 7 and 8 motorized vehicles and their heavy-duty trailers. 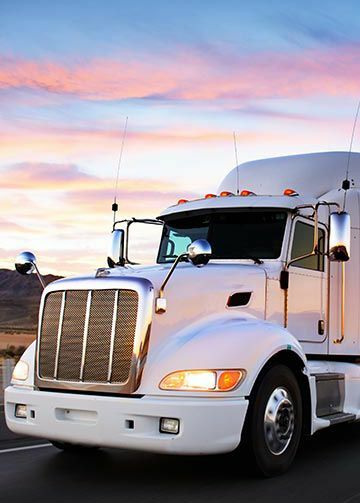 Our OE-quality, heavy-duty truck brake and wheel end parts outperform most comparable products, providing longer product life and less maintenance for quality-conscious fleets. With strategically situated warehousing in the U.S. and Canada, SilverbackHD boasts more than 200 exclusive distributor locations to serve fleets small and large. At SilverbackHD, all products are designed, engineered and manufactured using a proprietary engineering process called Intentional Engineering™. This results in products that harmonize with each other to offer maximum performance and minimum maintenance. We’re so sure of the reliability of our products, that we offer a product performance guarantee with a no-hassle warranty. Darren D. Sarks — Ammar’s, Inc.